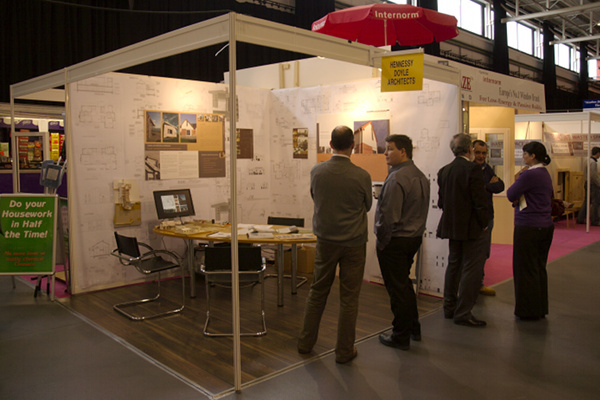 The Modern Homes & Building Exhibition returned to The Hub on the 13th to the 15th November 2009, on show were building suppliers to help you, renovate, extend or improving your home and garden. The Modern Homes & Building Show is the place to be. For those creating a brand new home, weary of their interior décor, or simply curious to see what contemporary products & services are available to do with home or garden. 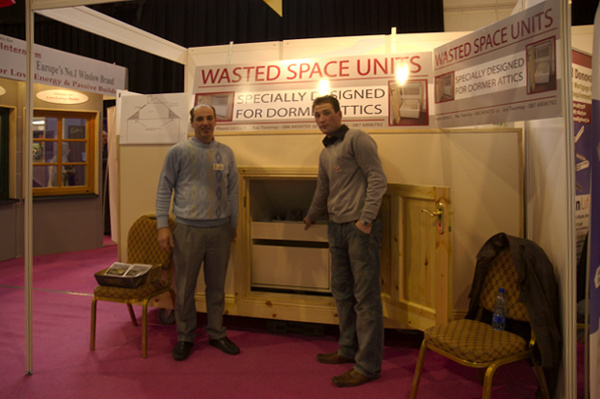 Among some of the exhibitors was Roy Twomey who develops and markets storage management systems. He has recently appeared on the Dragon’s den. 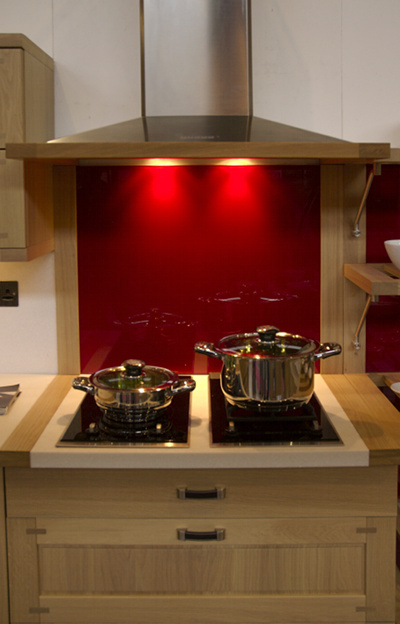 Modern Homes Exhibitions, are one of Ireland’s leading exhibition organisers. With over 20 years experience, exhibitions include shows in Limerick, Cork, Waterford, Galway, Ennis, Wexford, Carlow, Kilkenny, Newbridge, Athlone.The exhibition is held every year at the hub and is well worth a visit if you are looking for products or services to improve your home. http://www.modernhomes.ie for future developments and shows. The 10th Annual Irish conker championships was held in Freshford on bank holiday weekend 28th and 29th of October. Drawing in many competitors and spectators each year this year was no different. The event is held on the village green in freshford and is supported by a team of 60 helpers who both construct the tents and the conker arena and practice areas, not to mention judging the conker games. Both local schools and helpers collect many hundreds of conkers in the weeks before the competition each year and help select the best conkers to be used. The strings used for all the conkers are donated by Rossiters shoe repairs on the butter slip, Kilkenny. No competitor knows or sees which conker they will get until they make a selection before their match. All competitors pay to enter and must make good use at the practice area before they enter the main arena for their actual match. The competition is split into age groups from under twelve’s to adult. The prize for the adult winner this year was 500 euro’s and was won by Aileen Dooley, the under twelve’s winner was Jude Mc kinley. The tents contained areas for craft stalls, local food producers and a refreshments area along with a marquee used for music events during the weekend. The craft tent included crafts people selling clothes, wooden ornaments and garden furniture . One stand was run by two transition year students Kieran power and Darren Walsh, who have setup a company making ornaments out of slate. These included mirrors and garden sculptures. This was a great weekend event and one well work the visit, it keeps on growing each year and if you didn’t make it this year then keep it in mind for October 2010.